Customers of Chatswood Centre complete surveys rating our services, cleanliness, professionalism and many other attributes. 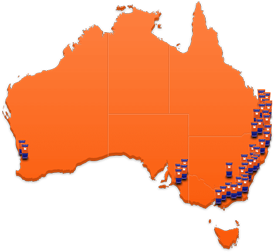 Our centre in Chatswood is the most customer friendly storage centre in the area. It has a large undercover driveway, so customers are completely protected from the elements when they visit their space. 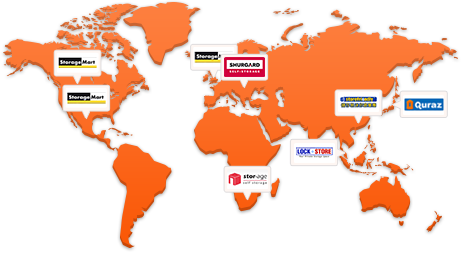 Every storage space is alarmed and integrated into our access control system, to ensure the highest level of protection and security of customer goods in storage. Chatswood has been designed and built with every detail focussed on the customer experience. With a customer lounge area, complimentary tea and coffee facilities as well as free use of the onsite meeting room and wifi. To help you move Chatswood offers a complimentary trailer on move in and can also help with hire of a van, that you can collect and return at the centre. 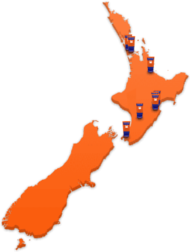 Kennards Chatswood has storage for business use, personal use and even temperature controlled cellars for wine. 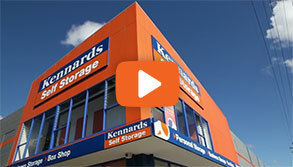 Why choose Kennards Self Storage at Chatswood? While many people on the planet are worrying about the effects of a changing climate, wine cellaring enthusiasts at Kennards are resting easy while their treasured liquid assets enjoy climate stability. Did you know, not all wines are meant to be cellared for long periods of time. 90% of wine is made to drink now, while it retains its freshness.